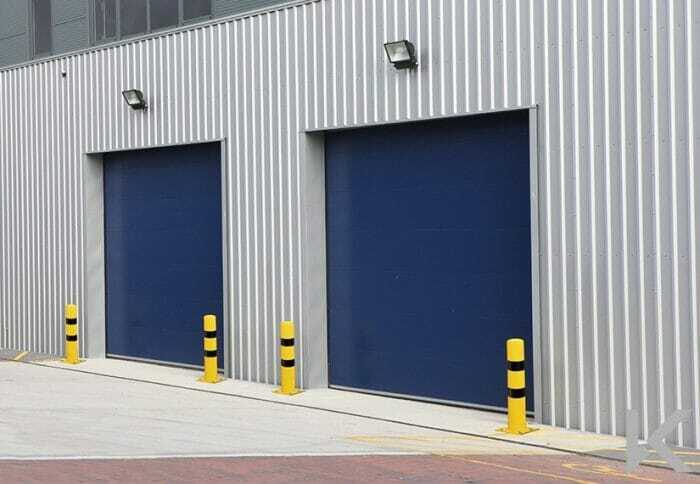 The Tekta Perimeters range allows us to offer a complete solution to ensure your doorways perform in terms of safety, security and efficiency. 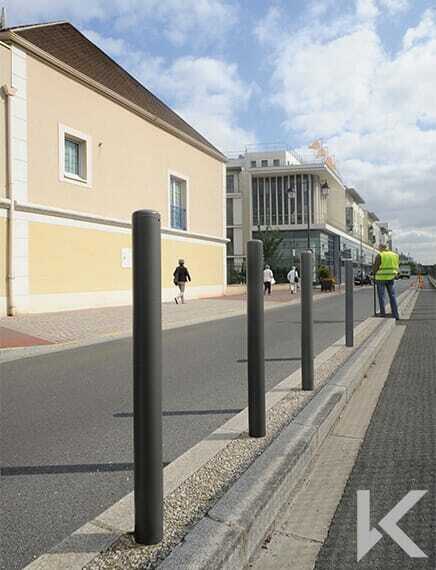 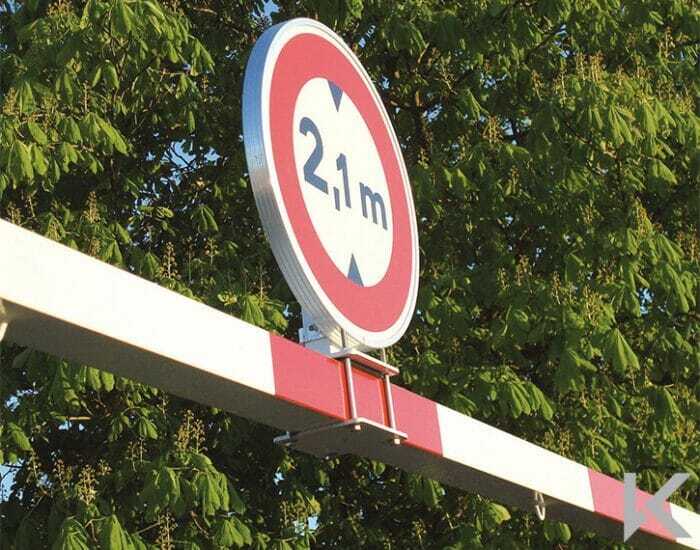 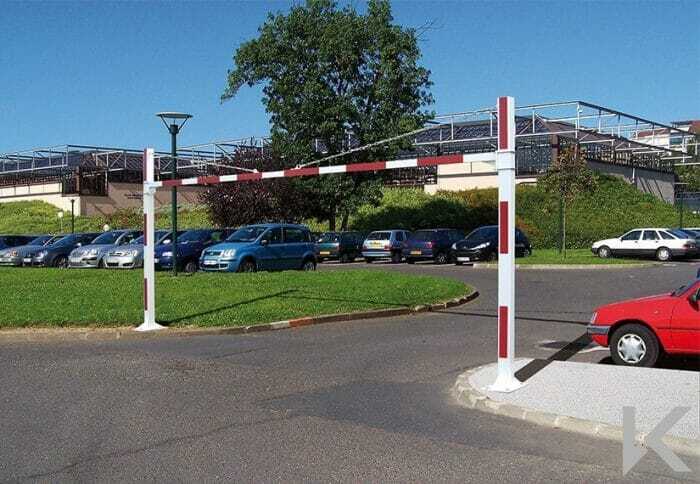 The range includes a wide selection of: bollards; barriers; guardrails; signs; and other security and protection products to provide the perfect solution to your requirements. 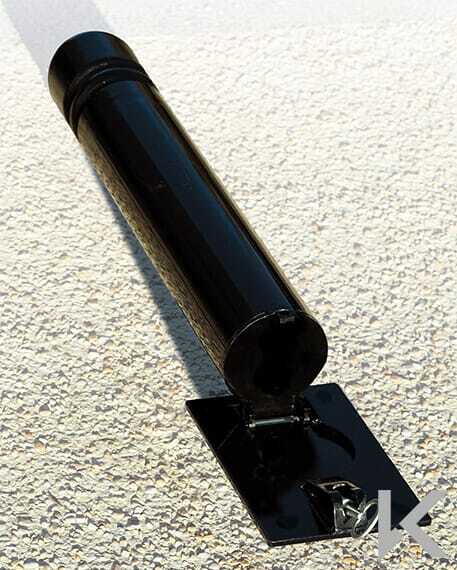 We can also design and manufacture bespoke products to suit your needs. 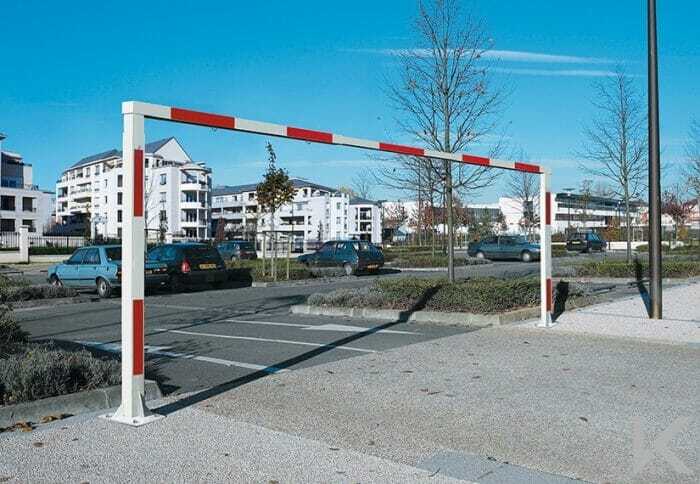 Tekta’s range of fencing and gates are available to provide security around your premises, for example to enclose goods yards or staff car parks. 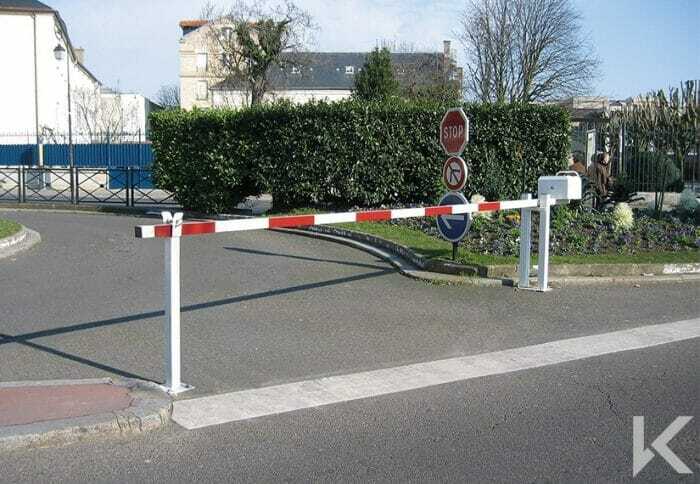 Gates include hydraulic sliding and swing options for ease of use.